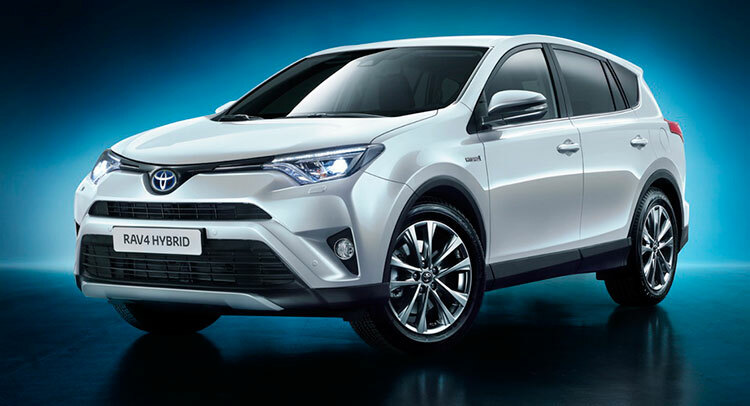 Toyota introduces its first hybrid compact SUV to the European C-SUV segment. 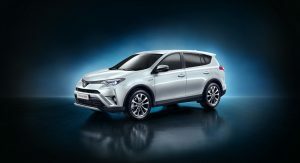 We previewed the RAV4 Hybrid some time ago, but Toyota didn’t offer much technical information about it. Now, with its official unveiling, here’s how the car stacks up. 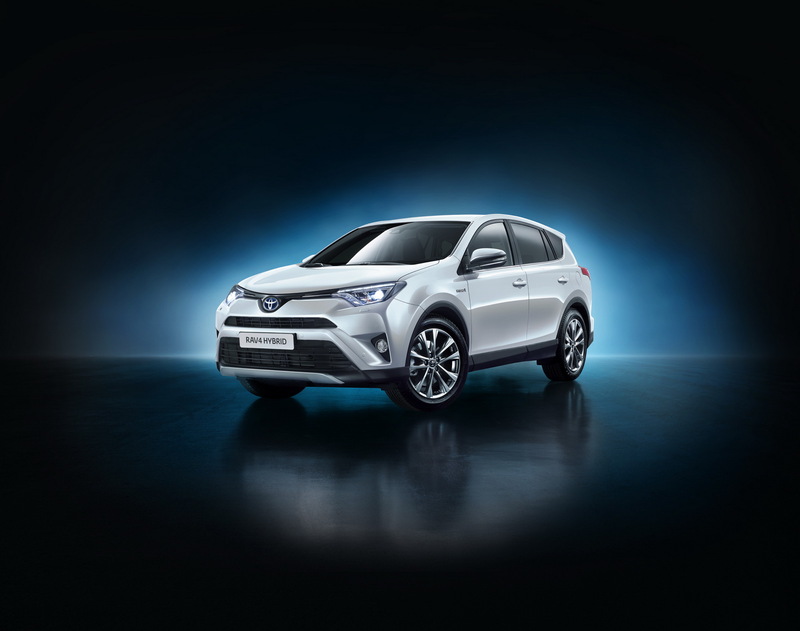 The new RAV4 Hybrid introduces more power and additional mileage to the standard RAV4 models thanks to its full hybrid system combining a 2.5-litre Atkinson Cycle petrol engine with a powerful electric motor, a 204 cell nickel-metal hydride battery located under the rear seats, a power control unit, and a power split device. 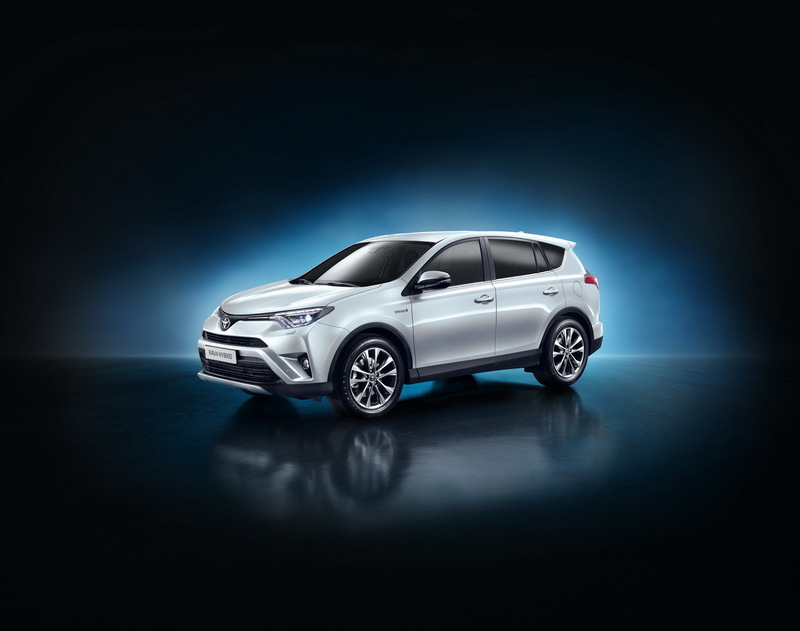 Available in both front and all-wheel drive variants, the latter comes equipped with a second, 50 kW high-voltage, rear mounted electric motor that offers increased traction and a 1,650 Kg towing capacity – without the added weight and complexity of a central drive shaft. 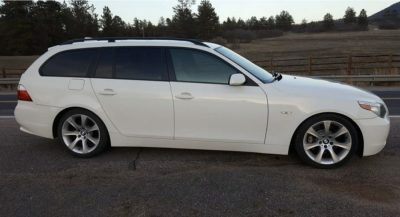 The engine is capable of operating independently from the hybrid system front’s electric motor, driving the rear wheels alone. 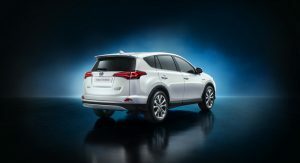 An E-Four system smoothly switches the RAV4 to all-wheel drive on slippery road surfaces and from stationary starts, thus maximizing traction. 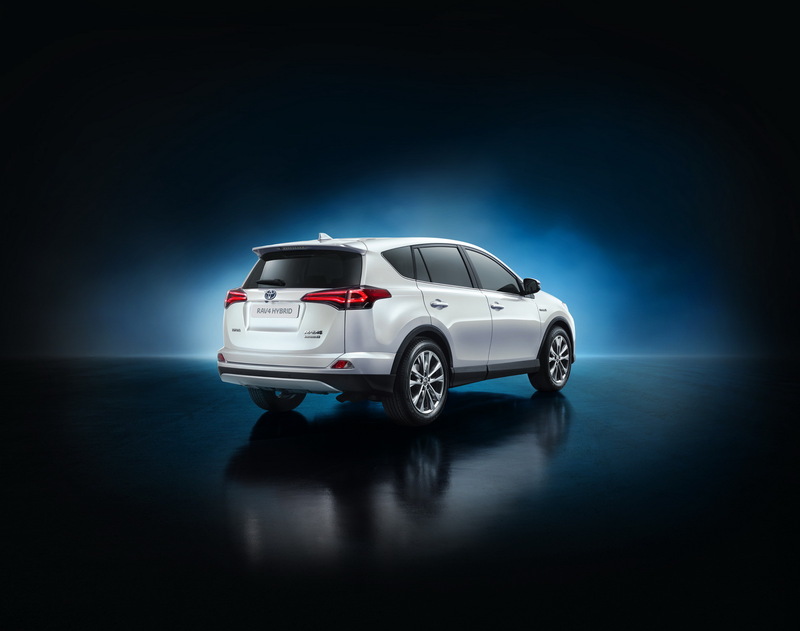 The hybrid system uses power from both the petrol engine and electric motor in tandem, as well as alone, maximizing the efficiency of both units to achieve the optimum balance. 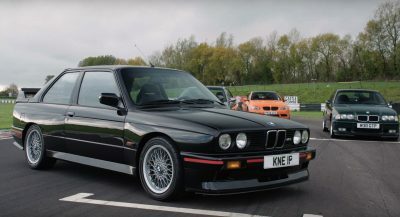 Of course, the electric motors also act as a high-output generator to effect regenerative braking, recovering kinetic energy as electrical energy for storage. 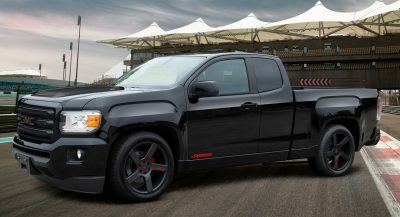 The full hybrid rig develops a total power of 194 Hp, making the car accelerate from 0 to 100 Km/h (62 Mph) in 8.7 seconds, whilst achieving a remarkably low 4.9 l/100 (48 Mpg) km fuel consumption and 115g/Km CO2 emissions and is combined with a E-CVT electric continuously variable transmission – controlled by Shift-by-Wire technology, using an electronic shift lever system. 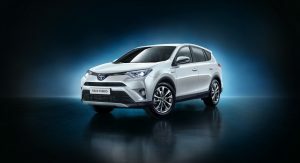 The RAV4’s hybrid powertrain announces a revised, fully Euro 6 compliant engine line-up for the 2015 model range, including a new 140 Hp turbodiesel 2.0-litre unit (capable of developing 320 Nm of torque), and an improved 2.0-litre, 148 Hp and petrol engine (capable of developing 195 Nm of torque). Previous PostPrevious BMW CEO Collapses On Stage At Frankfurt; Don’t Worry, He’s Okay Now!